A Licensed Realtor in the State of Iowa since 1991. We'll Show You The Way Home! 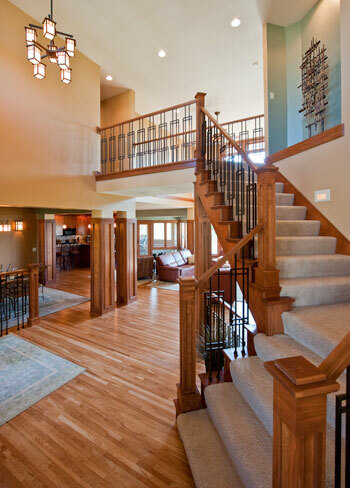 Martin Homes is a Des Moines custom home builder. © Martin Homes, Inc. Building stunning homes in Des Moines, Iowa and the Des Moines, IA area. All Rights Reserved.